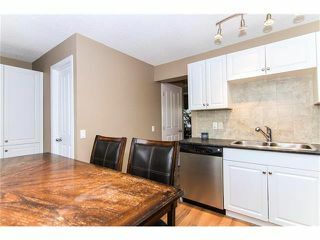 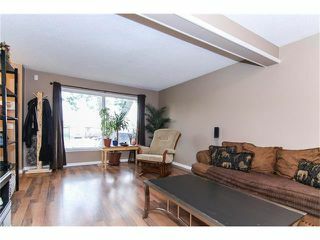 RENOVATED family home on quiet cul-de-sac in Erin Woods, HUGE PIE SHAPED south facing lot letting in plenty of natural light. 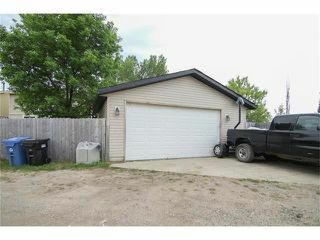 24x24 garage with oversize door (8'), 220 hookups, Wired 240v. 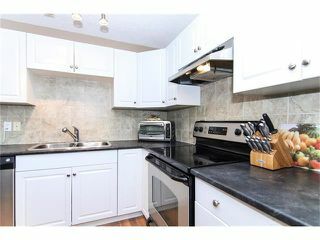 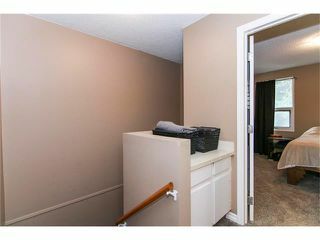 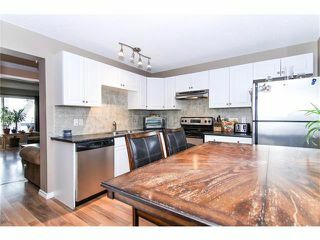 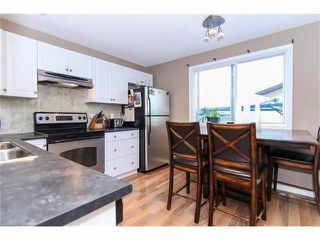 Both bathrooms & kitchen have been fully renovated, new cabinets, new countertops, new backsplash, new appliances, Furnace and hot water tank have been upgraded & electronic air cleaner installed, roof 6 years old, Carpet is 4 months old. 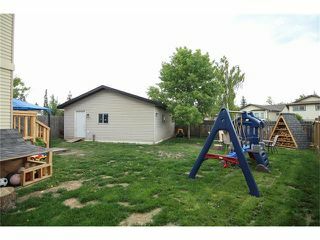 Very SPACIOUS kitchen with dining area, ample cupboards for storage, living room with large windows, three large bedroooms up, 1.5 bath. 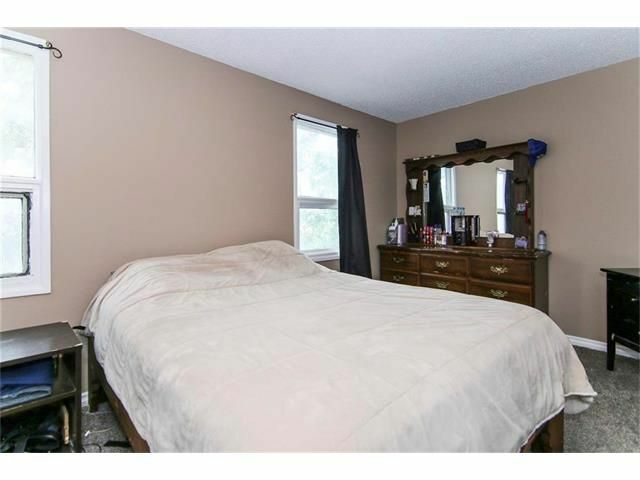 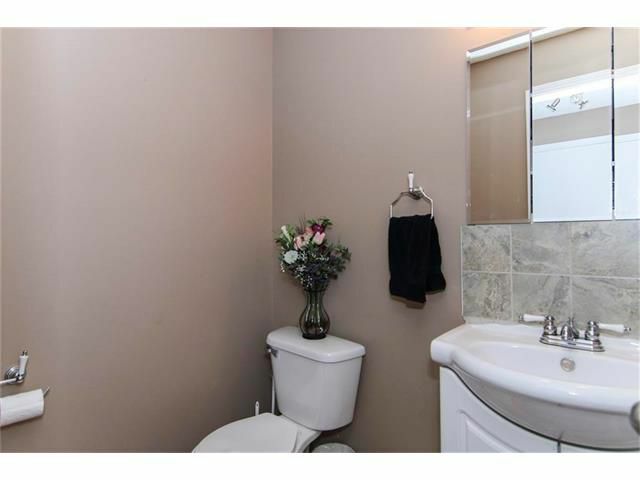 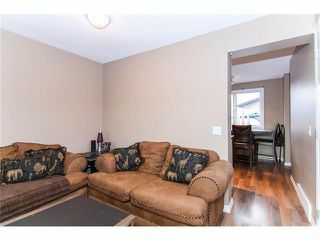 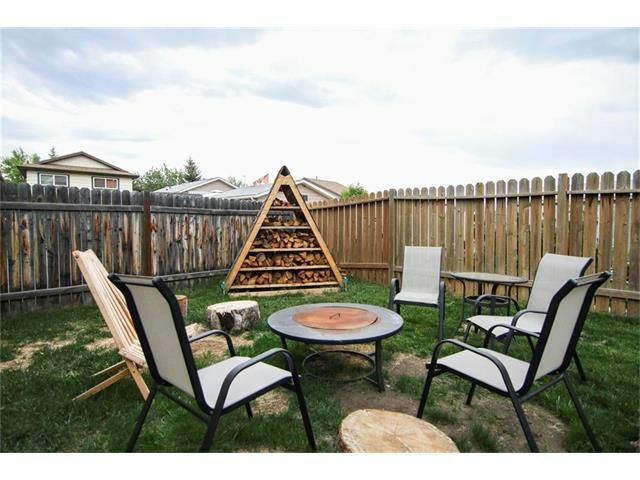 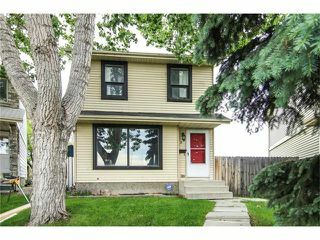 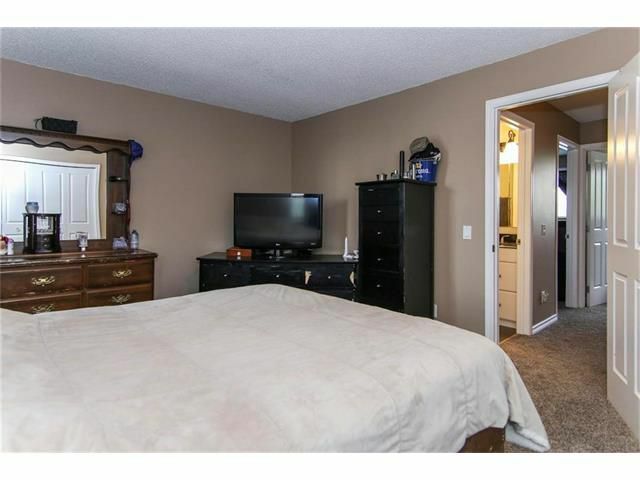 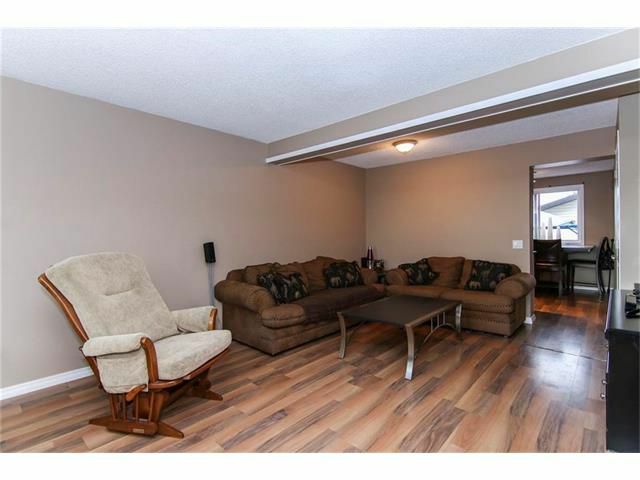 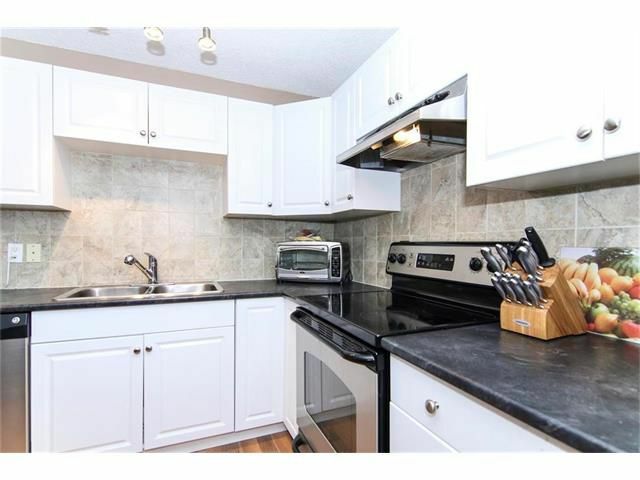 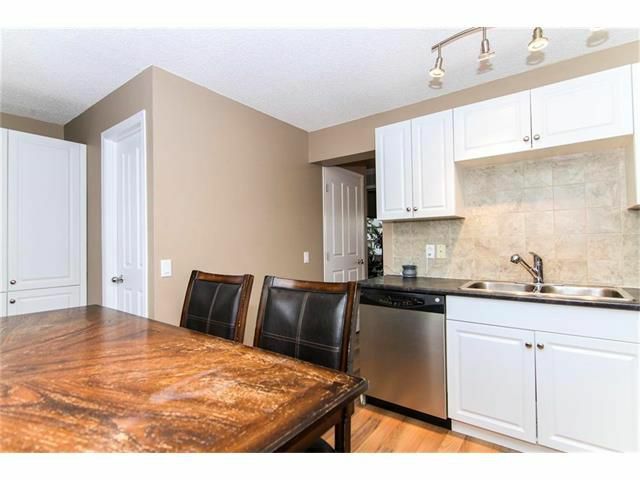 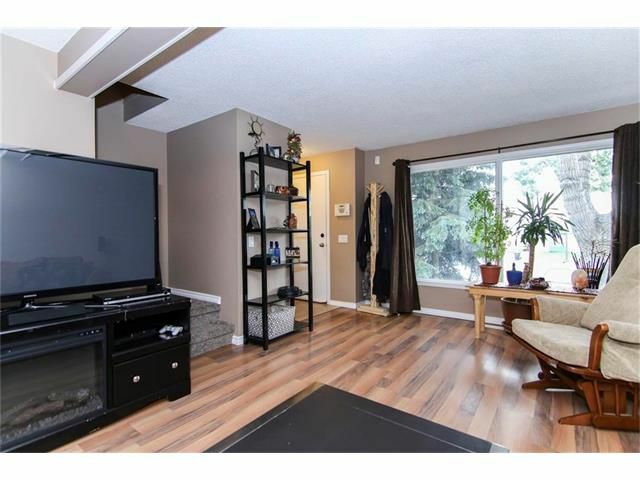 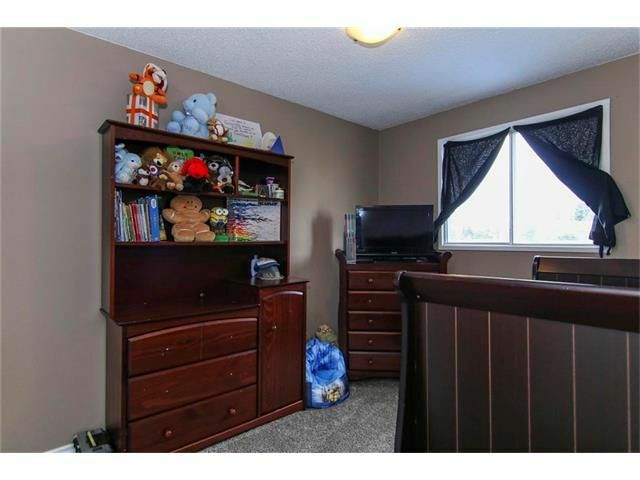 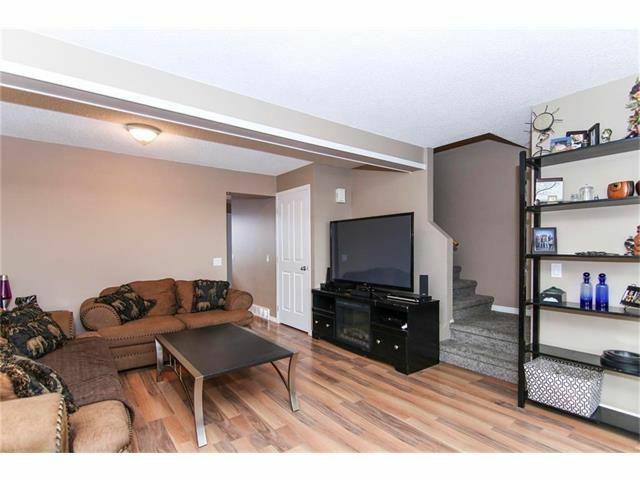 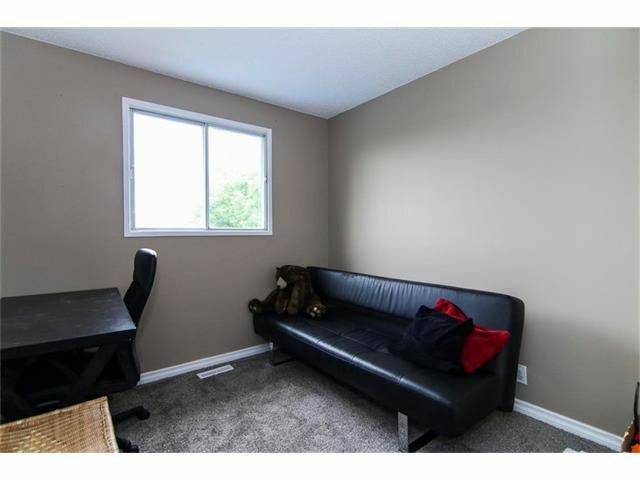 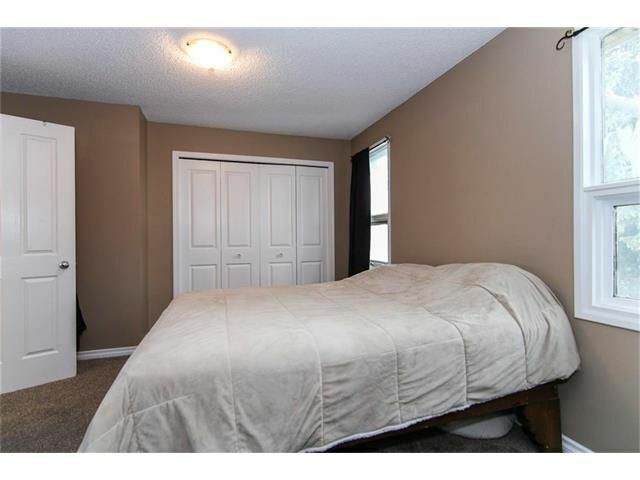 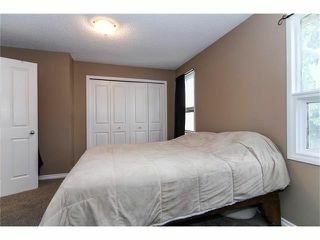 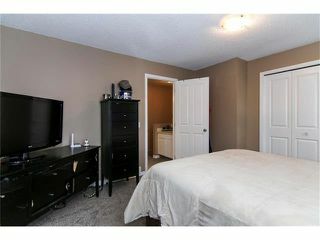 Prime location with quick access to Peigan Trail, Stoney & Deerfoot Trail. 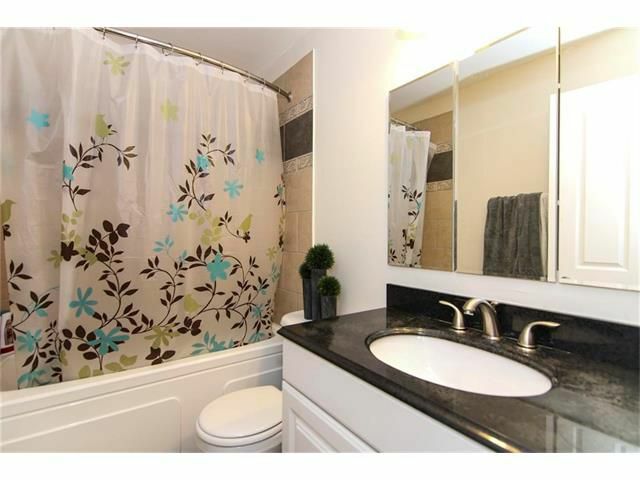 Close to parks, schools & public transit. Walmart & Brand new retail outlet just opened nearby with anchors like Costco, Sportchek, Marshalls, & other big box stores.